My first post on the blog. 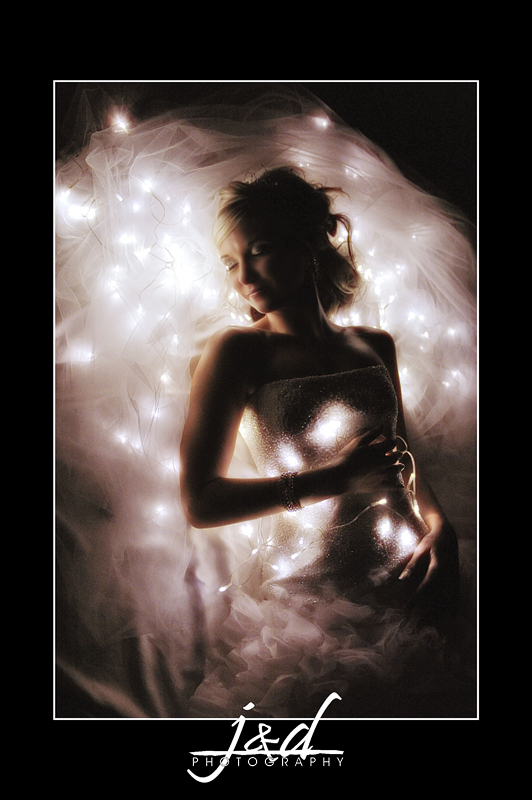 Stephan & Jo-Marie’s Wedding…. We photographed Stephan & Jo-Marie over the weekend. It was a very hot day in South Africa. 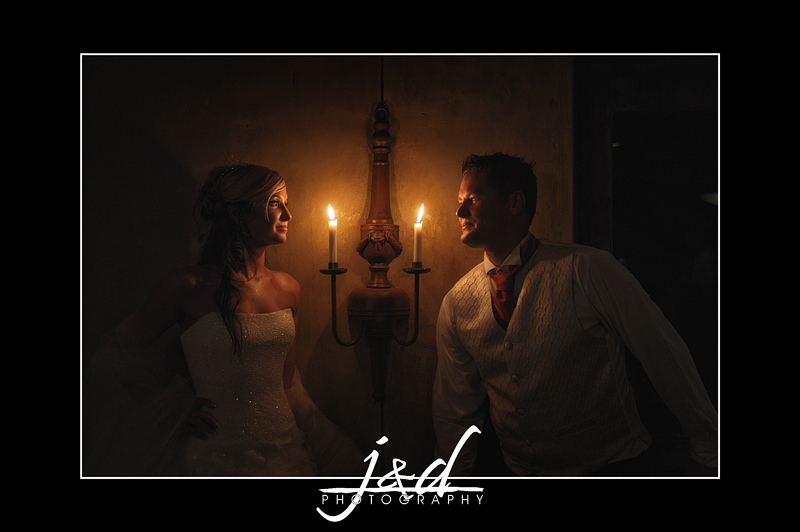 We managed to get some cool images for Stephan & Jo-Marie. They had these little LED’s on the tables for decorations, I decided it would make a cool photo so I raided the tables to get some of them. The heat of the day was broken by a typical summer thunderstorm, I could not resist using the rain. 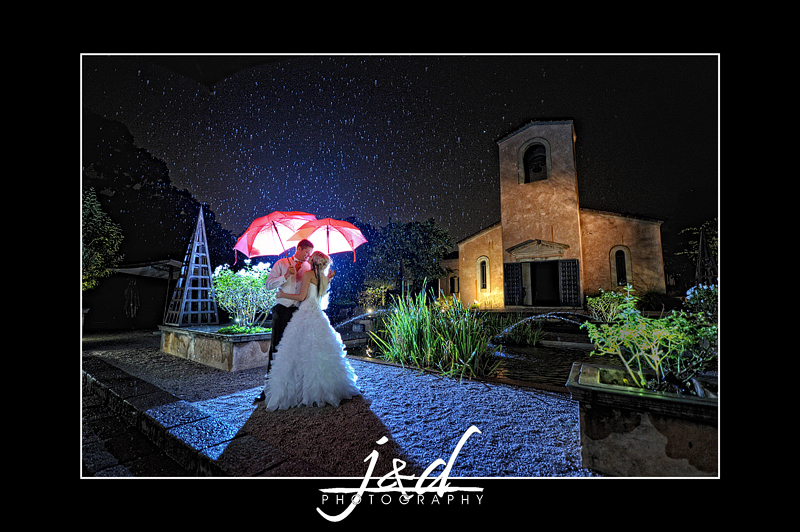 Jo-Marie said she wished it would rain as she loves the ran images I create, well she got her wish. Let me know what you guys think of the images. Rockin’ it up my man! Wow!!! Stunning images!! You rock! Thanks all. I do appreciate the feedback. Beautiful images Jaco. I have always been a great admirer of your work. It really inspires me. Well done. Wow .. wow … and wow! Beautiful, stunning, and addictive! You really do rock! Always love viewing your addictive and mesmirizing work, Jaco!!! © 2019 Best of Wedding Photography|ProPhoto Photography Template by NetRivet, Inc.